Delve into our featured inventory. Spoil yourself with a new Mercedes-Benz. Discover the Silver Star difference. At Silver Star Montreal, we focus on customer service and offer a wide selection of new and pre-owned high-quality Mercedes-Benz vehicles. When you come to Silver Star Montreal, you will be treated to a high-end service offered by an experienced team who will be able to answer all your questions and help you make the right choice. Buying or maintaining a Mercedes-Benz vehicle should be an out-of-the-ordinary experience. 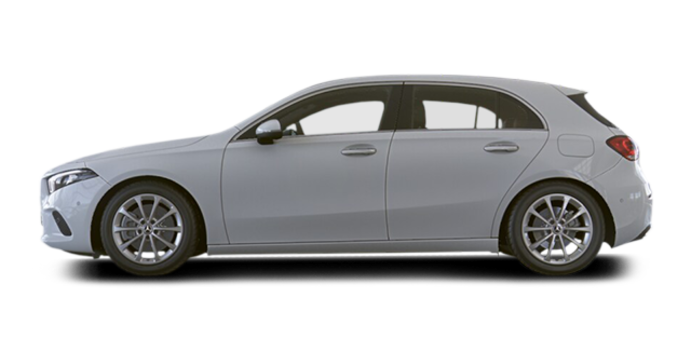 At Silver Star Montreal, we make sure that you will always be satisfied with the quality of service you receive from us, no matter whether you are looking for a new Mercedes-Benz, a new van, a smart model or a certified pre-owned Mercedes-Benz. Discover the Mercedes-Benz difference today at Silver Star Montreal. 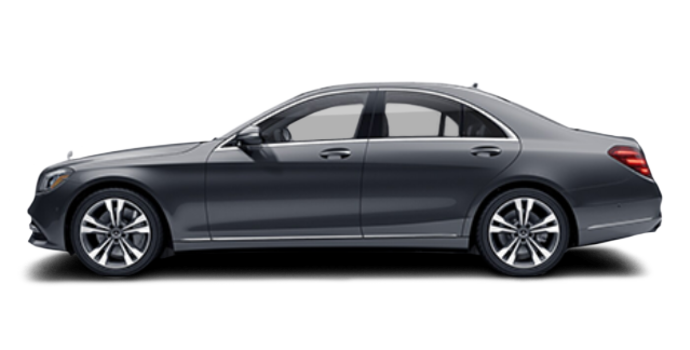 The Mercedes-Benz range includes a variety of models for all your needs and yes, all budgets. 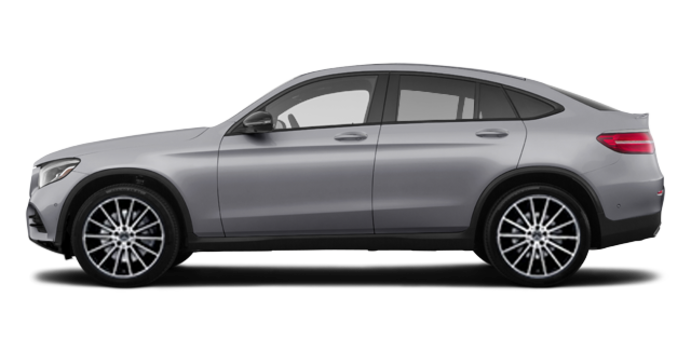 From the brand-new sedans to the spacious and versatile SUVs at Silver Star Montreal, there is a Mercedes-Benz model to meet all your expectations. Silver Star Montreal also offers its customers a variety of high-performance Mercedes-AMG models. New Mercedes-AMG vehicles offer their owners breathtaking performance that doesn’t compromise the comfort or refinement of the model. There are also several smart models and a wide range of Mercedes-Benz Sprinter and Metris vans at Silver Star Montreal. At Silver Star Montreal, we pay close attention to the quality of our customer service. It is very important for us to exceed the expectations of our customers at every visit to Silver Star Montreal. Whether it is the service you receive from our sales consultants or our service representatives, you will be fully satisfied. To learn more about our services and vehicles, contact us today.